White Papel Organic Certified Citronella Lotion 80 ml. DEET-free White Papel Organic Certified Citronella Lotion . Safe alternative to potentially harmful mosquito and insect repellent from powerfully effective combination of citronella and lavender oil. 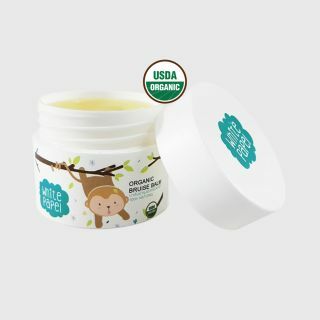 White Papel Organic Bruise Balm 15 g.
White Papel Extra Soothing & Moisturizing Body Wash Gel 250 ml. White Papel Extra Soothing & Moisturizing Body Wash Foam 250 ml. White Papel Extra Soothing & Moisturizing Shampoo 400 ml.